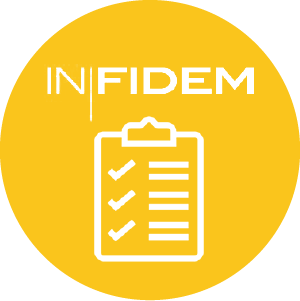 This In Fidem add-on provides a single page interface that allows fast workflow progress monitoring. This tool is meant to be run in parallel to the Task Manager, not to replace it, as it does not offer the same features. 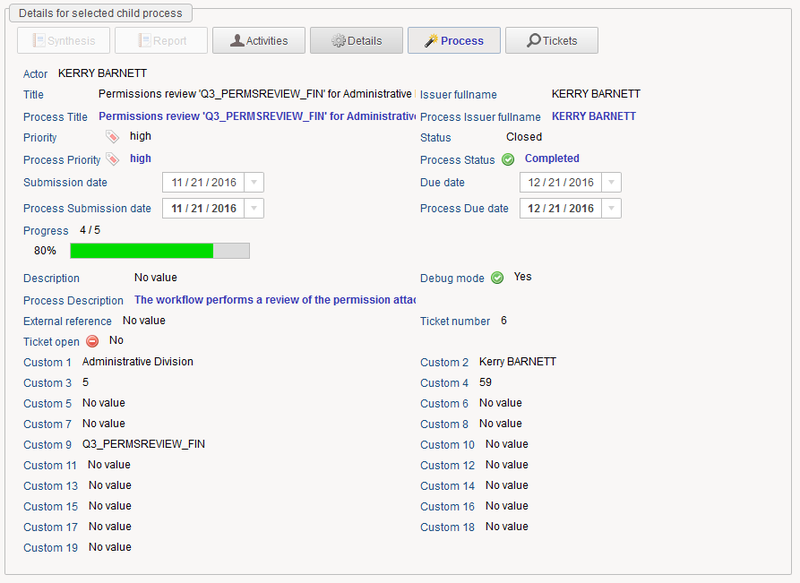 Contrary to the task manager, the facet is mainly based on tickets (and not Activiti processes). The facet is intended for advanced users, that understand workflow concepts, and the links between Activiti and the Ledger. Update dependency (from irgc_task_manager to bw_task_mananger). Fix date widgets that would display today’s date when value is not set. Make more room for empty values texts when a decorator is present.